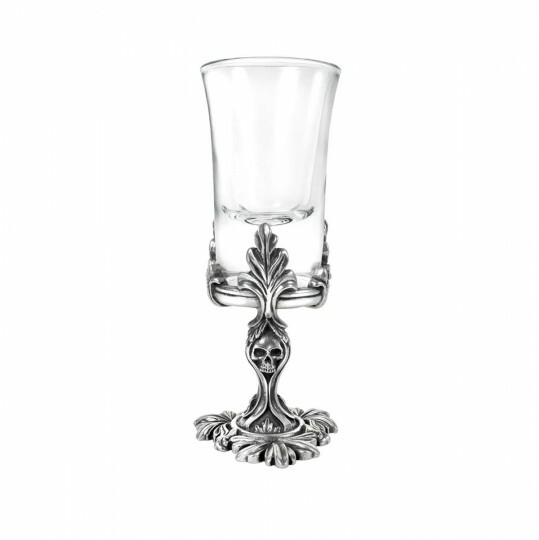 ACWT9 - The Wormswood Tree - Absinthe Shot Glass in Gifts is made for Women and Men and comes in Black and is made of Pewter material. It is marked as Glassware and weighs about 1.00 lb. The truly decadent way to enjoy, neat, the gratifyingly creative delights of the green fairy. Approx. 123mm high. Holds 1 oz Approx.